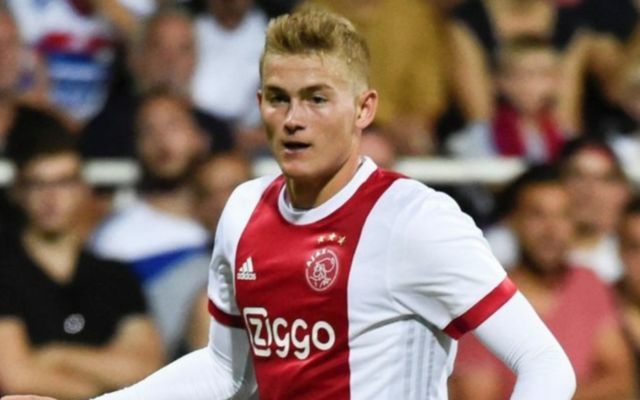 Ajax defender Matthijs De Ligt is the subject of interest from Manchester City, who could beat their arch-rivals Manchester United to his signature. According to The Sun, the 19-year-old’s agent Mino Raiola is ready to negotiate a deal with City and scupper United’s plans to bring him in. Raiola also represents Paul Pogba, who has fallen out with club manager Jose Mourinho in recent times and has been linked with a move away from Old Trafford over the last few months, as per The Sun. 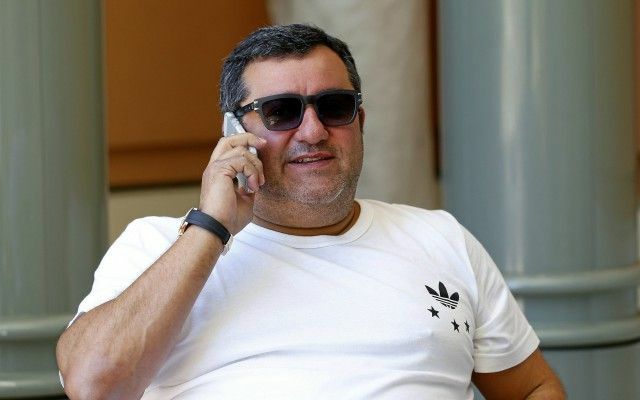 The Sun reports that Pogba’s current situation at United is the key behind this latest transfer news, as Raiola doesn’t want to see another one of his clients treated badly in Manchester. Barcelona, Tottenham and Bayern Munich are also in the running to secure De Ligt’s services but the player’s agent might advise him to move to the Premier League champions in order to take a swipe at the Red Devils. Mourinho’s men are seven points off the pace in the league after eight matches of the 2018-19 season and look extremely vulnerable at the back, having already conceded 14 goals. Eric Bailly, Phil Jones, Chris Smalling and Victor Lindelof have all struggled in recent weeks and seem out of sync with each other, as Mourinho has rotated his defensive line consistently in a bid to find a solution. De Ligt may be a raw talent at such a young age, but he already has 61 senior level appearances under his belt for Ajax and looks set to become a fantastic player in the future. City boss Pep Guardiola would surely welcome the prospect of bolstering his defensive ranks and he is well known for taking players under his wing and getting the best out of them. However, United are unlikely to go down without a fight in pursuit of the Dutchman, so expect this story to develop in the coming months as the January transfer window looms large on the horizon.